All participants must follow the instructor's safety directions and decisions. GSS operates in all weather conditions unless it is deemed unsuitable or unsafe by the instructor. GSS accepts no responsibility for personal injury or loss of property and recommends you have your own insurance. A refund is available up to 48 hours before the commencement of each course. No refund will be provided within 48 hours of the course commencing. Refunds for individual sessions will not be provided. Your privacy is paramount to GSS. We will not forward your personal details to a third party without your express permission. GSS will enter your details on our database to contact you in the future about GSS related products only. We take video and photos as part of our coaching, we may also use these for marketing purposes.  If you would prefer not to contacted for marketing purposes, please email info@georgessurfschool.com.